Ironically, in our present day India, even freedom fighters are judged on the basis of their religion. Many people believe Muslims didn’t contribute to India’s Independence from the British rule. To make it worse, there are not many sources available that disclose Muslims’ contribution to India’s Independence. To break the myth of every person who believes Muslims have given no contribution to India’s history, we have tried to come up with a list of 11 Muslim fighters who fought for India’s Independence and are still present somewhere in India’s history. One of the greatest freedom fighters of India, Maulana Abul Kalam Azad, is our first name of Muslim Freedom Fighters. His service to the nation didn’t just stop after India became independent, he continued serving India till his last breath. He first took part in India’s Independence aged just 16. In his second stint as Congress President, He started the Quit India Movement. He was the first education minister of India. He was conferred a Bharat Ratna in the year 1922. 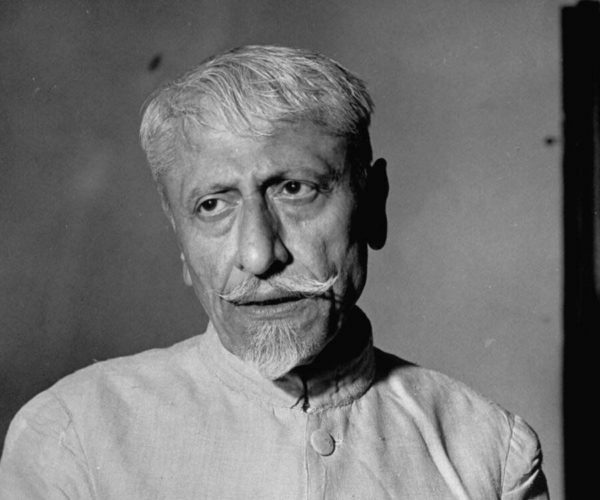 Maulana Abul Kalam Azad, after serving the country for over 50 years, breathed his last on 22 February 1958. 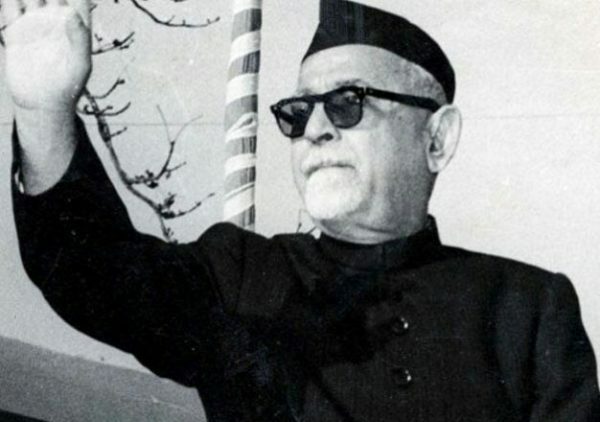 Another Bharat Ratna awardee, Dr. Zakir Husain was the third president of independent India and also the first Muslim president of India. 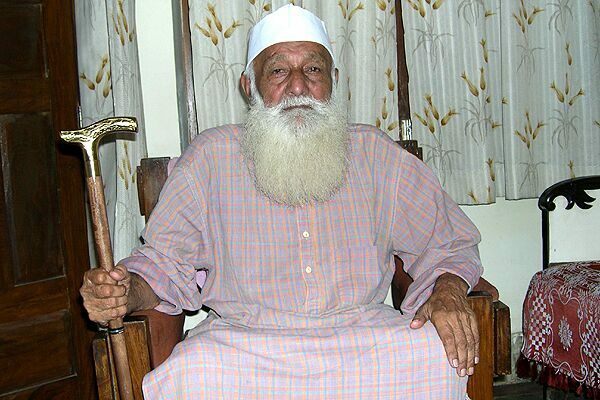 He was a stern follower of Mahatma Gandhi’s non-violence policies. He believed that education was essential to make the Indian youth capable of fighting against the British and thus focused on empowering the education system. 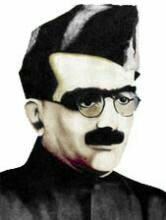 He acted as the Vice Chancellor of Jamia Millia Islamia for 22 years (1926-48) and made it one of the finest educational institute of India. He died on 3 May 1969 becoming the first Indian president to die on duty. A forgotten hero of India’s freedom struggle, Syed Mohammad Sharfuddin Quadri is included in our list for his supreme acts of nobility. He joined India’s freedom struggle during the Salt Satyagraha movement in 1930. He ably supported Mahatma Gandhi in every struggle and was imprisoned in the same cell as Mahatma Gandhi. 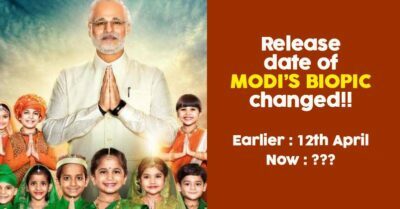 Even after independence, he stayed away from politics and still continued to contribute his bit to the nation. He died on 30 December 2015, at the age of 114, 8 years after getting awarded with a Padma Bhushan. Hailing from Bijnor district of Uttar Pradesh, Bakht Khan was a major part of the rebellion of 1857. An experienced army-man, Bakht Khan served as a Subedar in the Army of East India Company. Bakht Khan took command of the rebel forces. He lacked ammunitions, food and other necessities and still managed to improve the standard of rebellion forces drastically. His strong and powerful rebellion activities prompted the British rulers to launch a man hunt. In May of 1859, the British had their prime target, Bakht Khan, shot dead. Born in the present day Bangladesh, Muzaffar Ahmed initiated a magazine Navayug to promote the nationalist feeling amongst the Indian youth. He was one of the founders of the communist party of India. He was jailed several times for his involvement in various conspicuous deaths of British officers. The headquarters of Communist Party Of India in Kolkata is named after him. 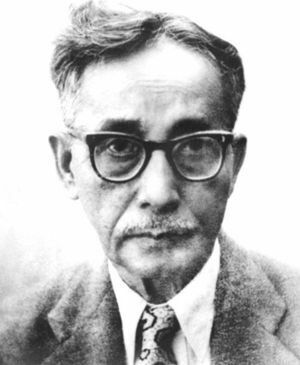 He died in Kolkata in the year 1973. 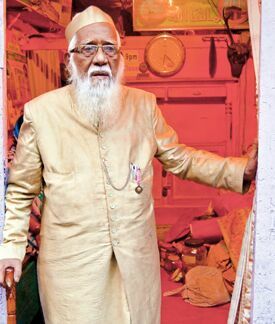 Born in the Thrissur district of Kerala in the year 1898, Mohammad Abdur Rahiman was known for his heroics in restoring peace in the riot affected areas of 1921. 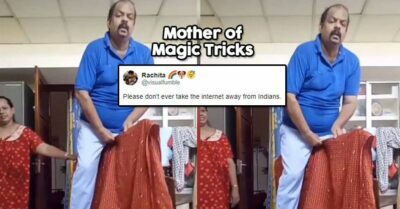 He was jailed for two years for the same. 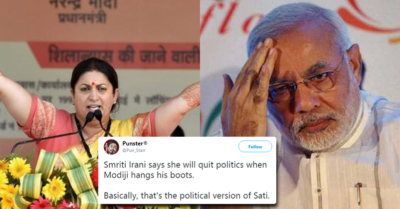 He practised Salt Satyagraha and was again sentenced for rigorous imprisonment for 7 months. He mobilised the Muslim masses against the two nation theory of Muslim league Party. Soon after addressing a public meeting at Kodiyathur on 23 November 1945, he breathed his last. 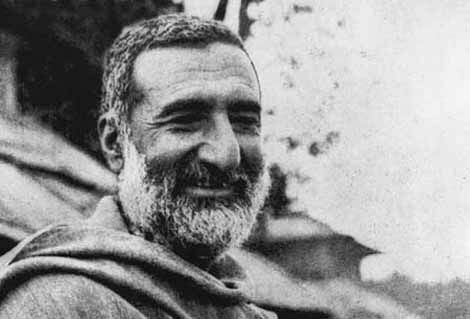 Known as ‘Frontier Gandhi’, Khan Abdul Ghaffar Khan was one of the major reasons behind the Britishers leaving India. He pioneered the famous Khudai Khidmatgar (“Servants of God”) movement in 1929 and it successfully guided it to its Destiny. After independence, he opposed the partition of India but failed. He moved to Pakistan and started a movement for a separate Baloch province. He was jailed many times for the same cause. He died in 1988. During that period, a war was going on between the Afghani rebels and soviet forces. However, both sides halted their proceedings to lend a tribute to this legend. Inspired by Bhagat Singh and Chandrashekhar Azad, Abbas Ali joined the Indian freedom movement in his teenage after completing his education. He joined the Indian National Army (INA) or the ‘Azad Hind Fauj’ and was subsequently court-martialled and sentenced to death. However, before he could serve his punishment, India attained independence and Abbas was eventually set free. He was in jail for over 50 times all throughout his life and stayed in jail for 19 months when Indira Gandhi imposed the emergency. He died on 11 October 2014 due to a heart failure. When tons and tons of freedom fighters were getting jailed everyday, Asaf Ali stepped up and fought their legal battles to bail them out. 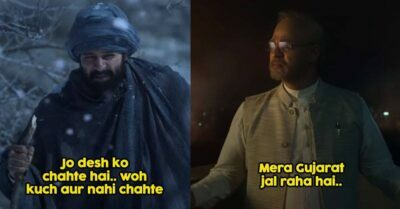 He was even jailed alongside Jawaharlal Nehru. He participated in the ‘Quit India Movement’ and did everything he could for helping India achieve independence. 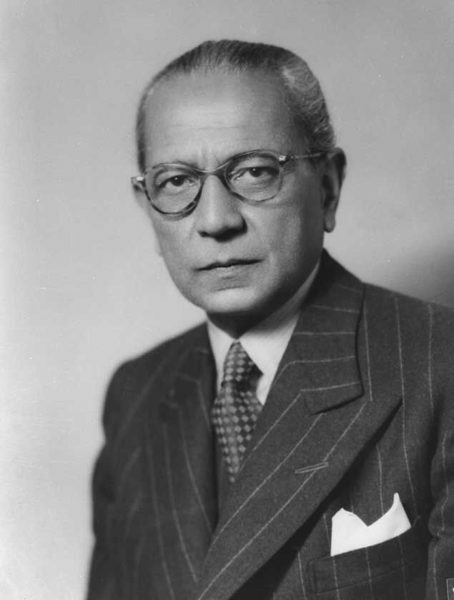 On 1 April 1953, Asaf Ali died in Bern (Switzerland) while serving as India’s representative. A postal stamp was issued in his honour in 1989. 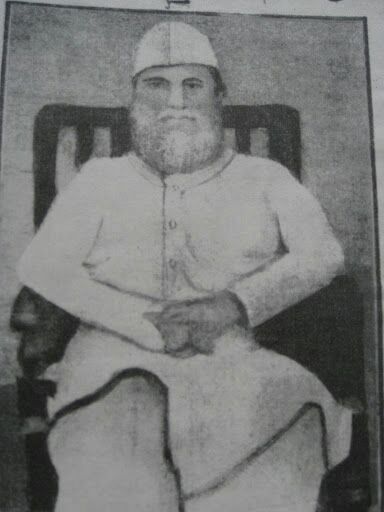 Born in Patna district of Bihar on 22 December 1886, Maulana Mazharul Haque was known for his his social works during the famine of 1897. He became the Vice Chairman of Bihar Congress Committee and started taking part in the freedom struggle. He played a major role in making the Non-Cooperation and Khilafat Movements and the Champaran Satyagraha a success. He died in January 1930 before which he donated every single bit of his property for encouraging education. 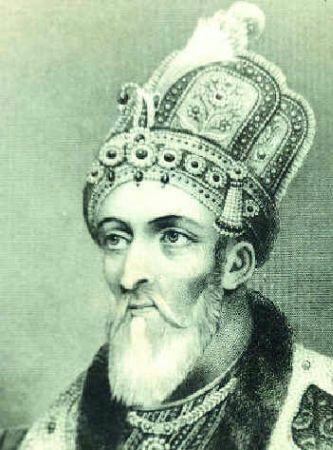 In his honour, in April 1988, the Maulana Mazharul Haque Arabic and Persian University was founded at Patna. Not just these 10, there are many many more of such brave souls who fought for their nation while being active followers of Islam. 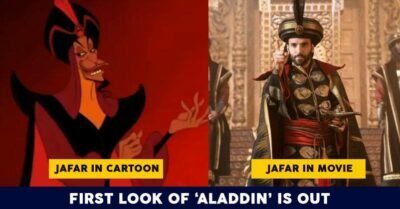 Maghfoor Ahmad Ajazi, Saifuddin Kitchlew, Moulvi Mohammad Baqir, Vakkom Majeed and many more names can be added to this list. Yes patriotism is a religion in itself and tagging it with another religion is completely unacceptable. 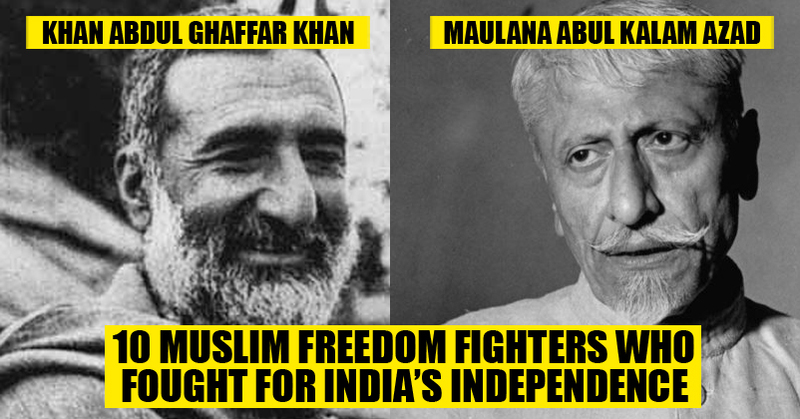 Do let us know if you know about other such Muslim Freedom Fighters in our comments section below. This Teen Took His 5 Year Old Sister For Dad-Daughter Dance! 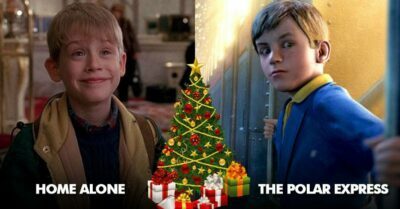 Reason Will Make You Cry A Lot! 5 Records Of Sachin Tendulkar That Virat Kohli Can Break!